In today's marketing environment, the success of Consumer Products companies is increasingly tied to reducing the lead-time required to deliver new products to market. McEnery Automation delivers the technology that allows our clients to meet these challenges head on. 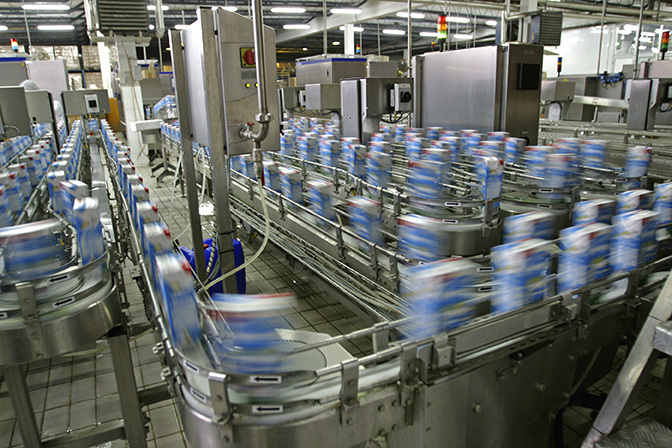 Our team has integrated software and hardware solutions to keep production lines moving for everything from a liquid detergent facility to a blow mold bottle manufacturing line. We also have delivered a number of solutions designed to connect the entire enterprise of our clients. Below are case studies detailing the solutions we've recently provided to our clients in the consumer products industry.